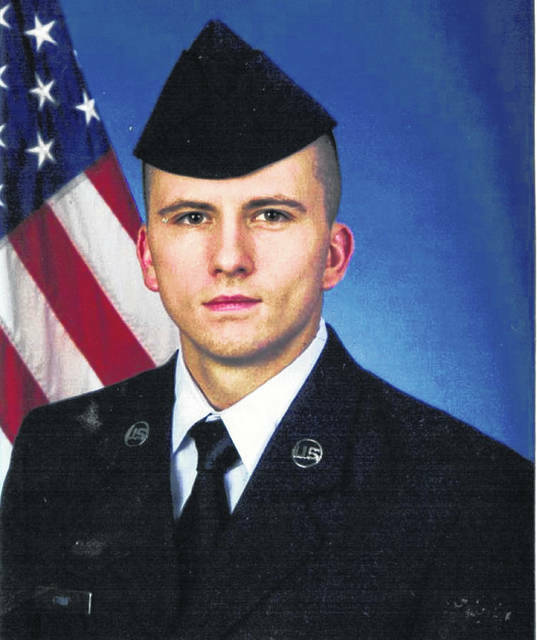 Austin Camp, a 2016 graduate of Wilmington High School, has graduated from U.S. Air Force basic training at Lackland Air Force Base in San Antonio, Texas. Next, Camp is going to Pensacola, Florida to attend a technology school at a Navy base to learn aircraft structural maintenance. Camp is a son of Roger and Lori Camp of Wilmington.